The Gippsland Smart Specialisation Strategy (G S3) project led by MSSI researcher Professor Lars Coenen, has been registered as the first Australian region on the European Union S3 platform. 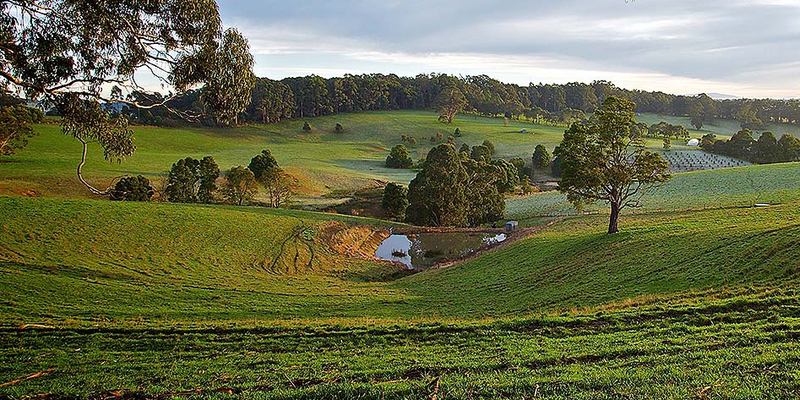 The project is designing a place-based, long-term approach for the Gippsland region to become a more sustainable economy and cohesive community. Building on the ‘Smart Specialisation Strategy’ (S3) methodology pioneered in the European Union, countries and regions worldwide are increasingly developing place based innovation policies. The experiences of non-EU countries in the implementation and/or adaptation of the Smart Specialisation approach provide a significant contribution to international efforts to promote sustainable development and innovation. The S3 Platform provides a space to showcase such initiatives, good practices, strategies and roadmaps and to facilitate international collaboration. Looking beyond regional and national boundaries, regions are thereby able to identify their competitive advantage through constructive comparisons as part of mapping their national and international context. The G S3 project initiated by the Victorian Latrobe Valley Authority brings together government, business, research and education and civil society in Gippsland to co-design a shared vision for the region’s future prosperity, environmental sustainability and social wellbeing. Providing a framework for understanding Gippsland’s unique knowledge assets, expertise and strengths, the G S3 process seeks to leverage existing regional initiatives and identify new connections between stakeholders across the quadruple helix and industry sectors with the potential for innovation, resilience and global competitiveness. The horticulture sector provides the starting point for the mapping of the regional innovation ecosystem and the strengths and capabilities of the local economy and its community. An inclusive process of ‘entrepreneurial discovery’ will generate in-depth analysis and insights to demonstrate the potential of the S3 approach to develop connections within and between industry sectors. Taking an integrated and systems approach to connect with other sectors such as health, the visitor economy, new energy, logistics and advanced manufacturing, the S3 process will focus on knowledge-based activities and infrastructure that can drive competitive advantages and foster activities which add sustainable value, productivity and employment. MSSI researcher Professor Lars Coenen is Project Co-Director, together with colleagues from the University of Melbourne and RMIT: Professor Leo Goedegebuure (Project Co-Director), Professor Bruce Wilson (RMIT Centre of Excellence on Smart Specialisation and Regional Policy), Dr. Caroline Veldhuizen and Marian Schoen (Project Lead, Stakeholder Engagement and Governance) comprise the project team providing expertise to and facilitating the S3 process for the LVA in Gippsland.